Welcome to my site! Chemistry is an m/m romantic drama, published as an online serial from 2006 to 2010. 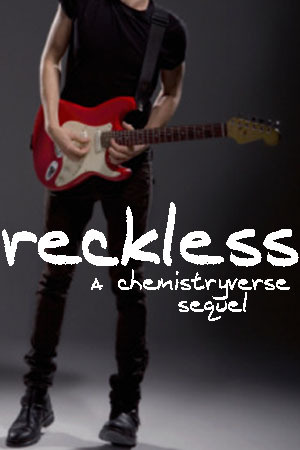 Its sequel, Reckless, began updating in 2012 and remains a work-in-progress. These two stories should be read in that order. All other stories on this website (Listen Closely, Strange Bedfellows, and all bonus material) can be read at any point or skipped altogether.